INDIANAPOLIS -- The American Civil Liberties Union and Planned Parenthood of Indiana and Kentucky sued the state of Indiana on Thursday over its recently signed abortion law that bans the procedure if sought because of genetic abnormalities, calling the law unconstitutional. The group also commended Pence, calling him, "a champion for the unborn and their mothers," CBS Indiana reported. 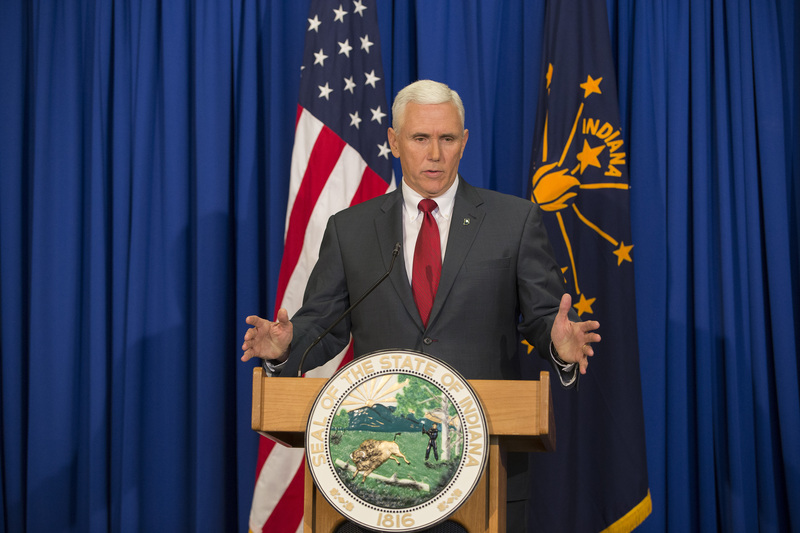 Indiana Right to Life commended Governor Pence, calling him, "a champion for the unborn and their mothers."